Born in Peru, Daniela, 29, earned a culinary arts degree from The Art Institute at San Diego and currently works as the chef de cuisine for a catering company in Hawaii. 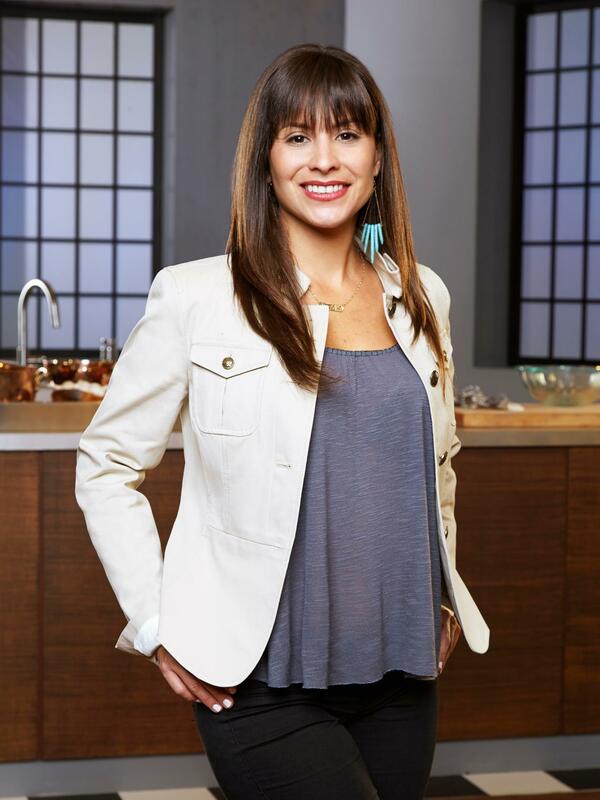 She's known for introducing signature Peruvian and Polynesian flavors into food. 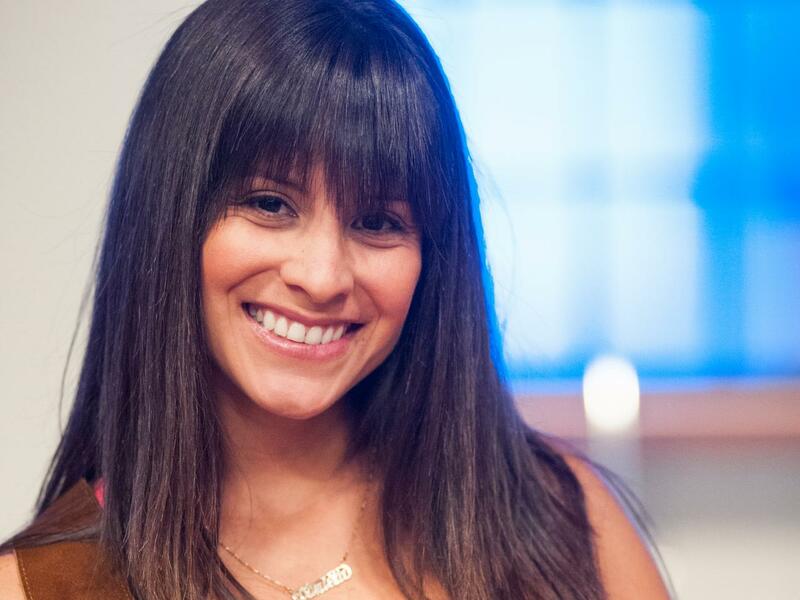 Meet Food Network Star hopeful Daniela Perez-Reyes. 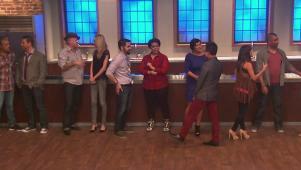 Here's a chance to meet the finalists on Season 9 of Food Network Star. 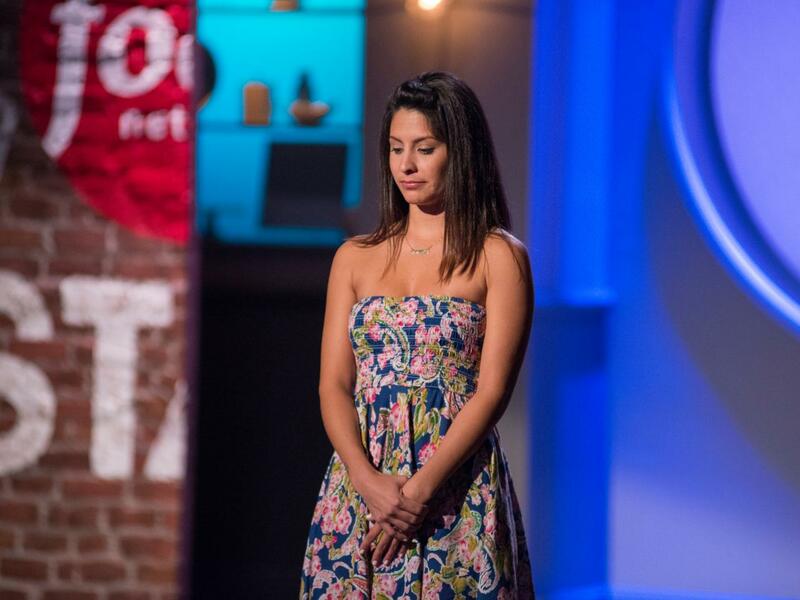 It's not easy being the first finalist eliminated from the competition, but Daniela handled her exit gracefully. 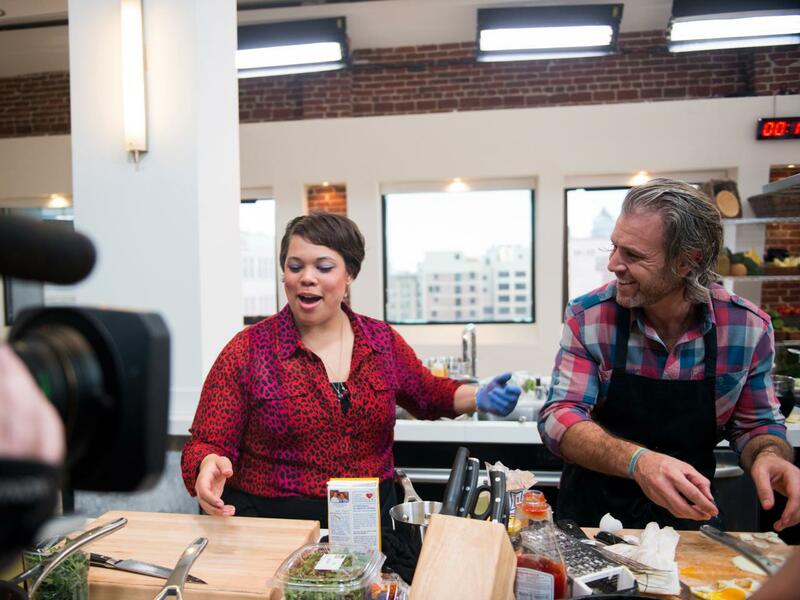 During her brief time in the competition, this Peruvian-born chef de cuisine impressed the Selection Committee with her authentic potato bite, but she struggled to work the camera successfully. 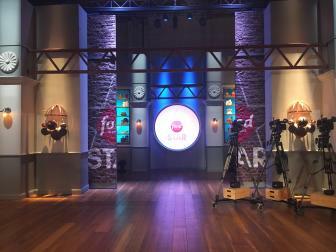 In the first Mentor Challenge, the finalists had just 30 seconds to record pitch tapes that detailed their culinary points of view. 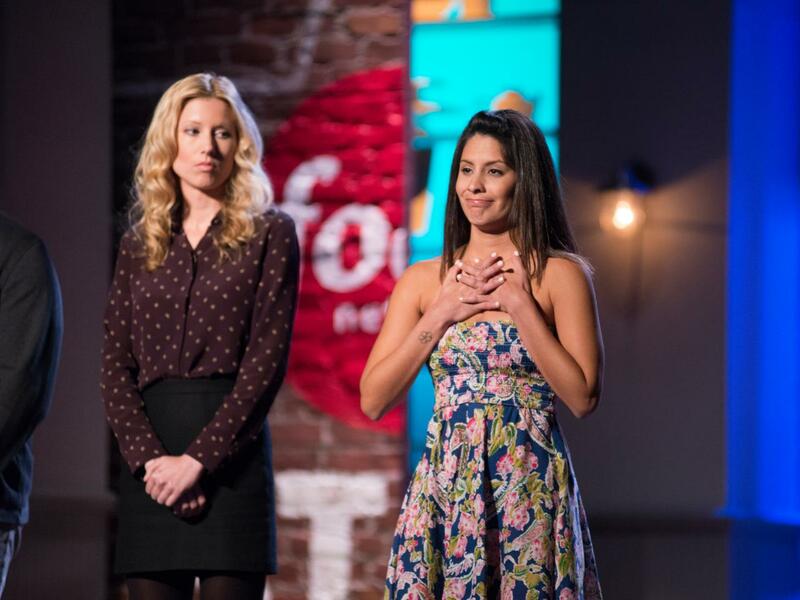 Daniela was clear in her goal of the competition: "I would like to teach people about my culture and my country." But she struggled to find the words to describe that in front of the camera. 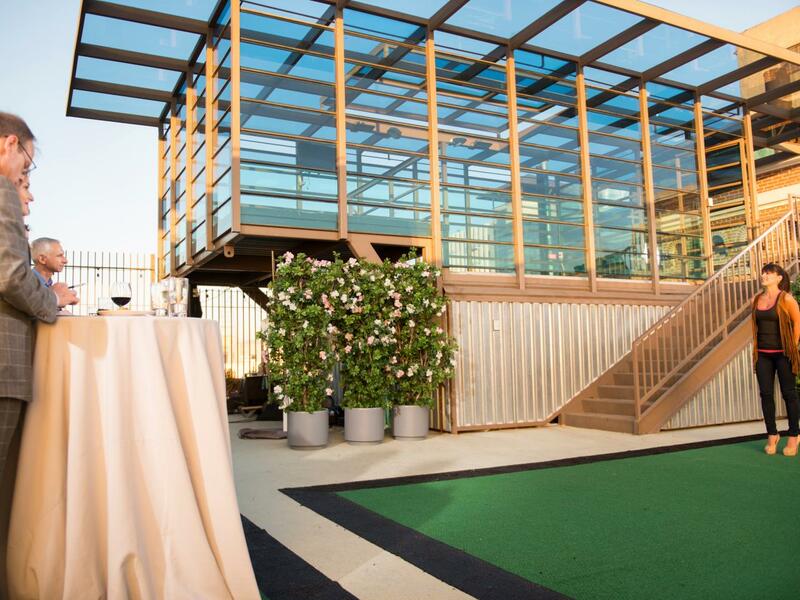 "Take a deep breath," Giada advised her. "You know what to say." 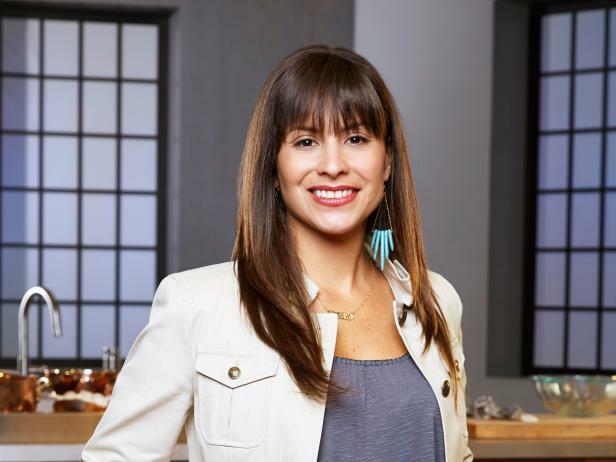 For Daniela, the decision to create a Peruvian-inspired potato bite was a simple one, as the challenge tasked the finalists to put their personalities into their dishes. "I am making a very traditional Peruvian dish, Papas a la Huancaina. It takes potatoes ... and then it comes with this cheese-chili sauce," she explained. "This dish is so representative of my culture and my country." The dials controlled by the focus group revealed that Daniela's pitch fell short with the fans, who ultimately rated her performance in the red after watching her pitch tape. "It's, like, a lot harder than I thought it was going to be," Daniela told the Selection Committee. 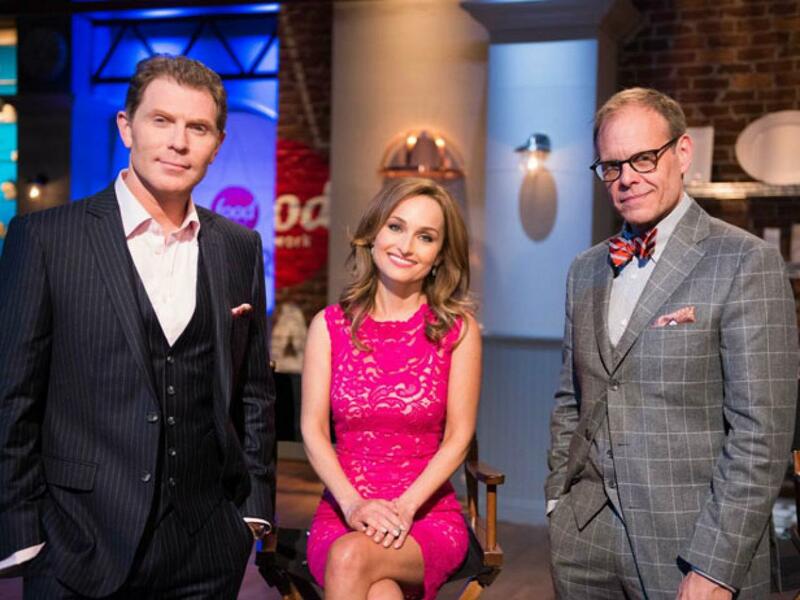 Food Network General Manager Bob Tuschman admitted, "This was not a great 30 seconds for you." But Alton was impressed with her dish, citing its "interesting flavors." 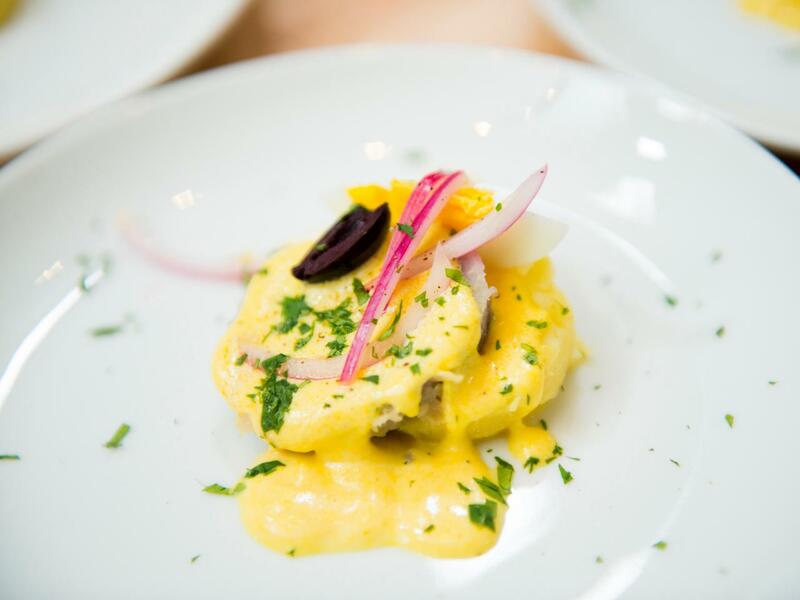 This is the dish of Papas a la Huancaina that Daniela prepared during the Star Challenge. Bobby complimented her on preparing "traditional" fare, and told her, "I like the heat in it." Come elimination, the Selection Committee announced that Daniela was among the three least-successful finalists this week, along with Russell and Danushka. "She's got fabulous on-camera energy," Alton told his peers, "and then she opens her mouth." Giada was hopeful that Daniela could continue to turn out impressive dishes, but Bobby wondered, "I'm not really sure she's ready for this." Daniela ultimately learned that she'd be the first to leave the competition, and she was quick to tell the panel, "Thank you so much for the opportunity." She left with her head held high, explaining: "You cannot win if you don't risk. And I'm going to keep on trying. This is not the last time the Peruvian Princess is going to be on TV." The Star Talk blog chatted with Daniela about her experience on the show, thoughts about the challenges and plans for the future. Read her exclusive exit interview to find out what she had to say. Browse exclusive snapshots of the finalists and judge-mentors on set, plus get insider trivia about the show from Food Network's culinary team. 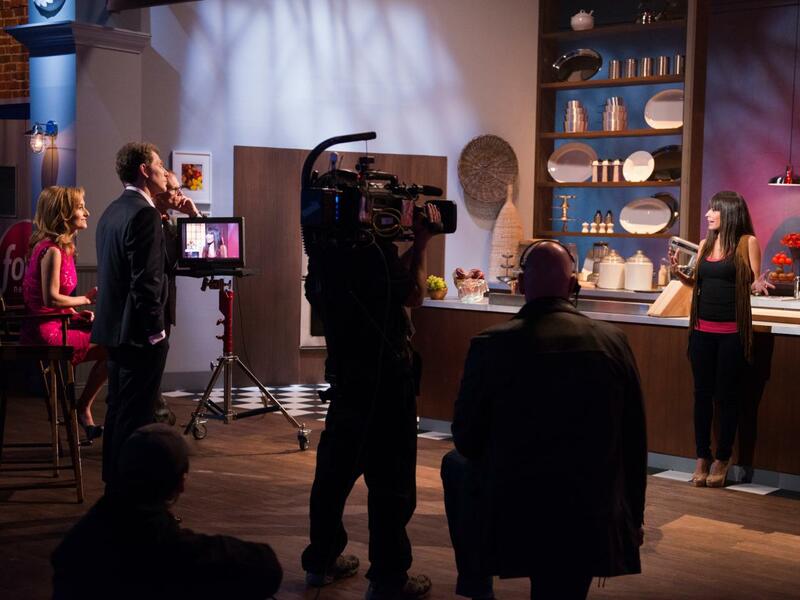 Visit Food Network's Food Network Star headquarters for more insider coverage of the show. See videos and schedules for your favorite Food Network shows, including Ace of Cakes, Good Eats, 30 Minute Meals and Diners, Drive-ins and Dives.